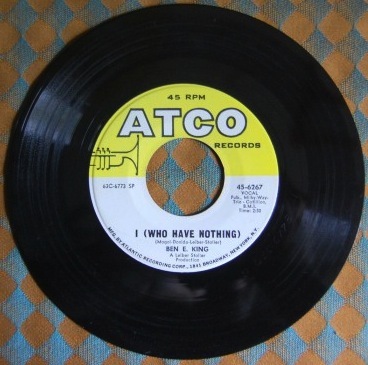 I (Who Have Nothing) is a song originally released in English by Ben E. King in 1963. It is based on the Italian song Uno Dei Tanti, with music by Carlo Donida. The English lyrics were written by Jerry Leiber and Mike Stoller. 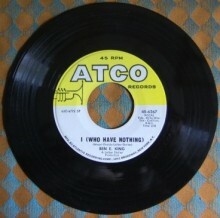 I listened to it for the first time on a Tom Jones record. So it is “Love” vs “Money”. Yes, you need money to grow and sustain your business. If the business itself is not creating it, you should either be able to finance it out of your pocket, or you will have to get the money from somewhere else.